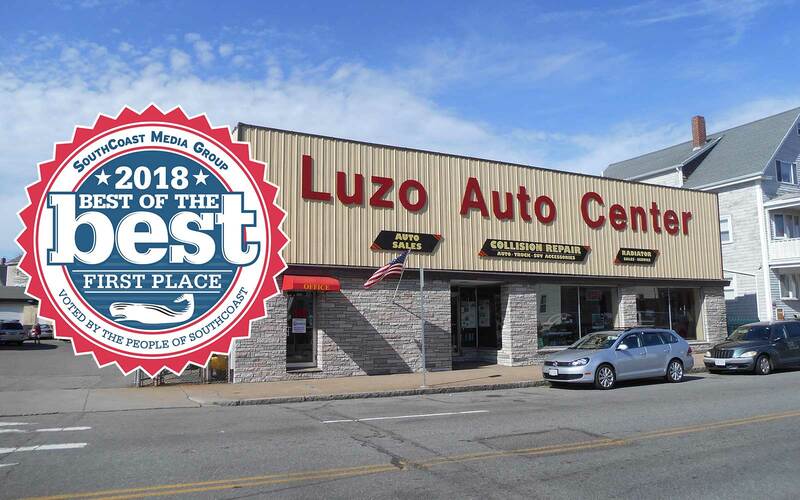 At Luzo Auto Center, we believe that a strong and vibrant community is the best guarantee of a prosperous future. I am a repeat customer of Luzo Auto Center. The repairs are always excellently performed and timely. We are very satisfied. Luzo Auto Center answer the most commonly used questions so you can be knowledgeable about what's happening to your car. We know you have many choices and we hope you will choose us. 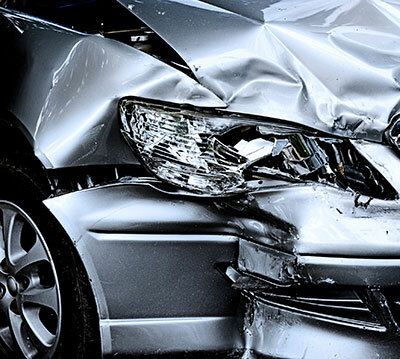 For nearly fifty years we have been earning the trust of tens of thousands of drivers like you. 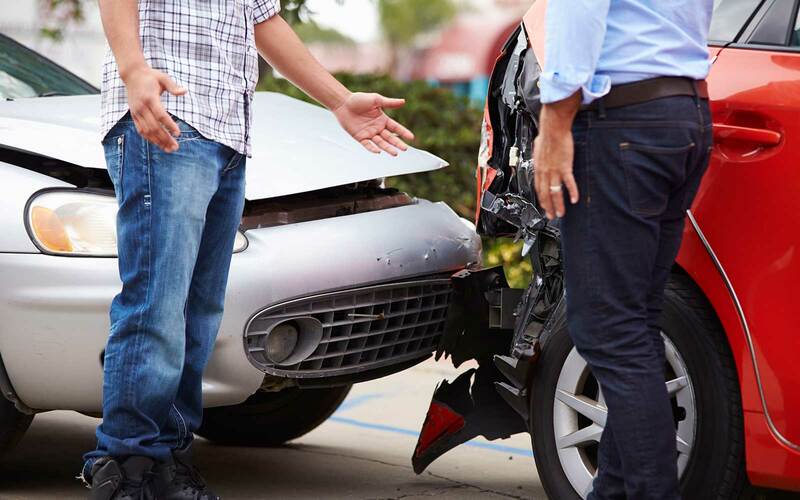 Being involved in an automobile accident is never a pleasant experience, nor is it planned. Our experienced and courteous office will guide you through the entire claims process. From towing service to setting up your rental to negotiating with your insurance company ... we do it all. Just hand us the keys and relax. 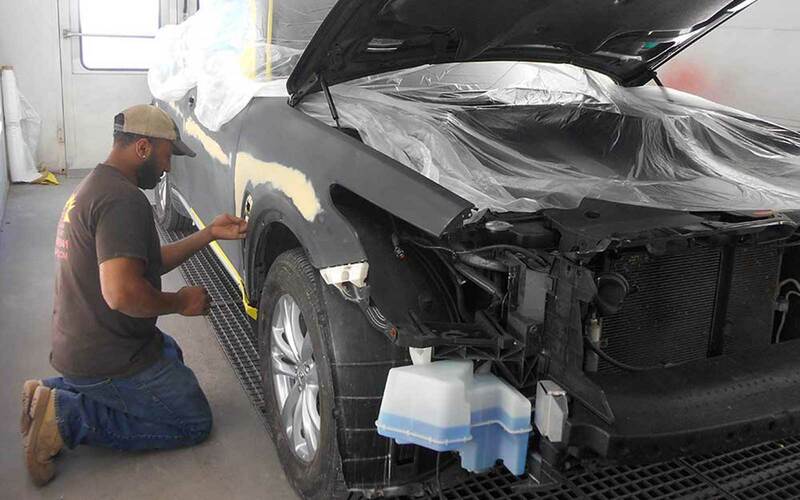 Our experienced and ICAR certified technicians will return your vehicle to pre-accident condition using state of the art equipment. 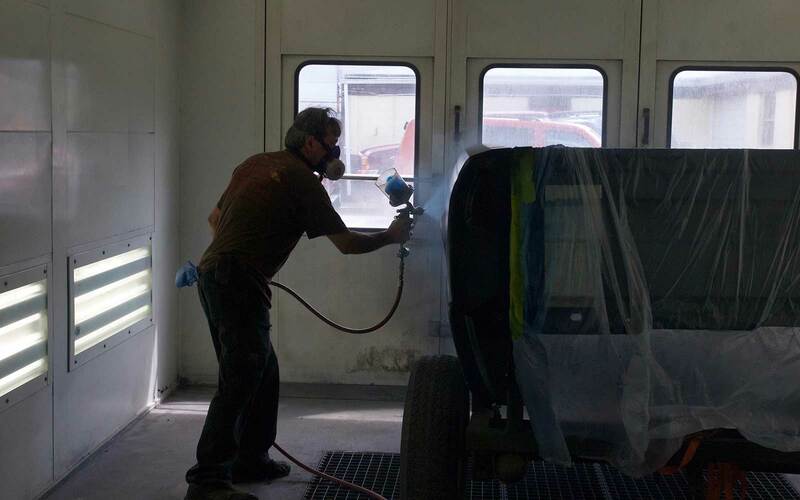 We will keep you informed throughout the repair process with progress updates and your vehicle will ready on time. Our priority is your satisfaction!